It is tough to find time to volunteer. If you have a lunch hour, you have time to volunteer. Head to a nearby school to read with children, or tutor a struggling student in math. If that’s too time-consuming, just walk down the hall at work. 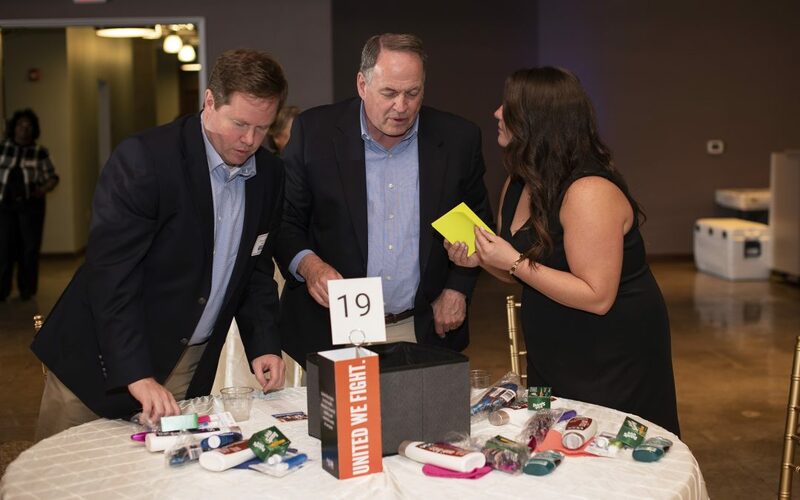 United Way of Northwest Louisiana can organize on-site volunteering to build kits – such as school supply backpacks, and hygiene or literacy kits – to distribute to elementary schools, shelters and families who may not have many books at home.